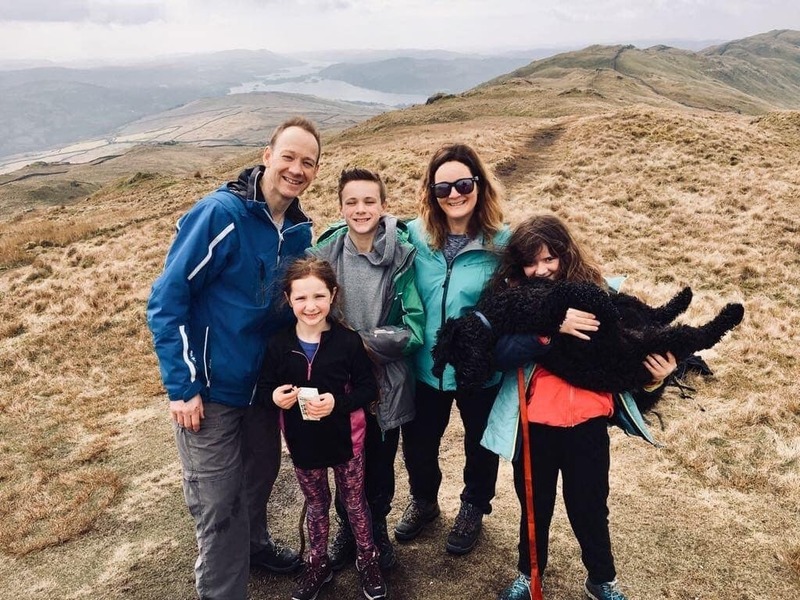 Over the Easter holidays, we took Donald Trump (our motorhome) for a few days’ break to the Windermere Camping and Caravanning Club Site, with our three children (aged,7, 10 and 11) and our dog. We were joined by the cousins from Scotland, who spent a couple of days in a camping pod and a couple of days in a safari tent on the site. 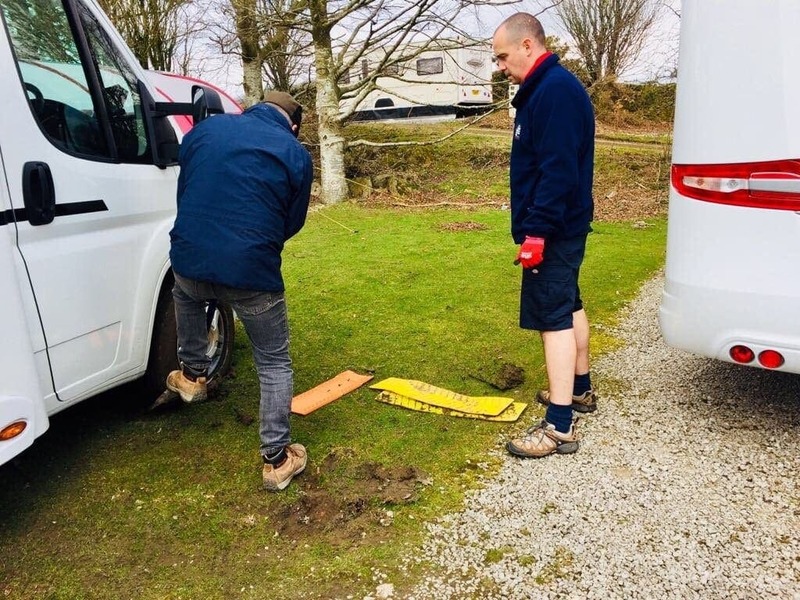 Although called the Windermere Camping and Caravanning Club Site, the site is around a 5 mile drive to Windermere – and is between Kendal and Bowness-On- Windermere. It is very easy to get to, only 15 minutes or so off Junction 36 of the M6. It is a large site with decent sized pitches. It is very efficiently run with plenty of staff on hand to help out (which came in very handy when we, yet again, got stuck in the mud as soon as we arrived!). The facilities are good with plenty of clean showers and toilets, a small kids play area and an onsite pub called the Whistling Pig. The Scots really enjoyed staying in both the pod and the safari tent, as both had electricity and heating (although the heating in the safari tent wasn’t particularly good). The safari tent had much more space than the camping pod, with roomy bedrooms and a decent kitchen area (complete with crockery, kettle, pans etc). It was kitted out with two double beds and a bunk bed (whereas a pod is simply a wooden tent with nothing in it at all). The site is a bit remote for those with a motorhome who don’t want to drive it around during their stay. We had a car with us as well which meant it was easy to get around some of the narrower lanes around the Lakes. The nearest village is Staveley, a pretty village which has numerous shops, cafes, a supermarket and a couple of pubs. The Hawkshead Brewery is here too. There is a nice two mile walk from the site over the fields to Staveley. Windermere Camping and Caravanning Club Site is a great place from which to explore the South Lakes. We spent a morning at Tarn Hows, one of the Lake District’s beauty spots. 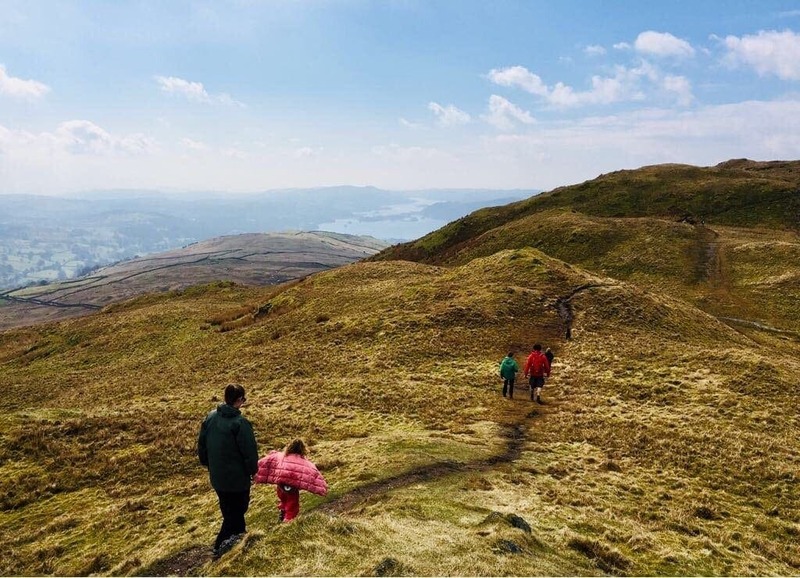 We go there pretty much every time we visit the South Lakes, as it’s a perfect place for walking with children – it’s probably no more than 3 miles of flat easy walking around the Tarn (and you can take a buggy with tyres). 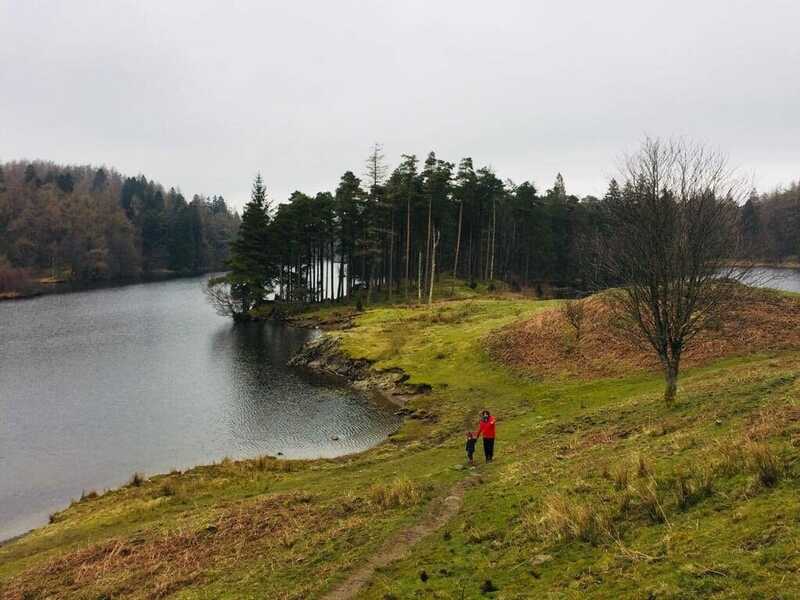 There is National Trust car park and a walk around the tarn which takes an hour or two. 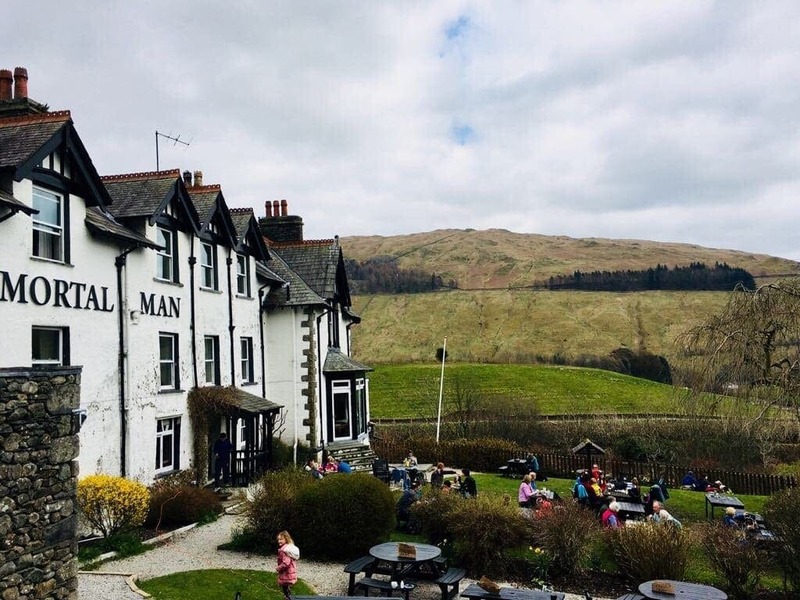 From there, some of us walked to Coniston to sample a pint or two of Bluebird Bitter. 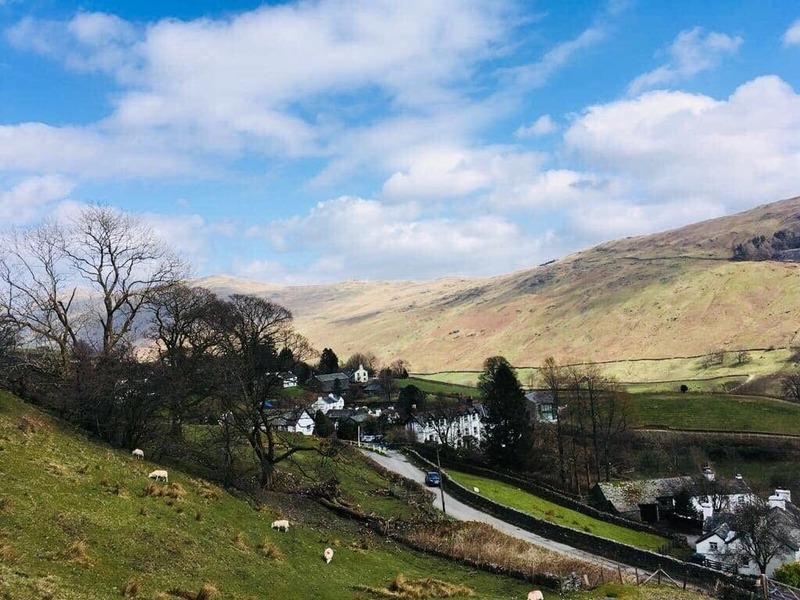 There are plenty of good walks to do around Windermere and we had a great walk starting at the village of Troutbeck, which is a 20 minute drive from the site. From Troutbeck we climbed Wansfell Pike which took a couple of hours. From the top we were rewarded with amazing 360 views of Lake Windermere and the mountains of the South Lakes. 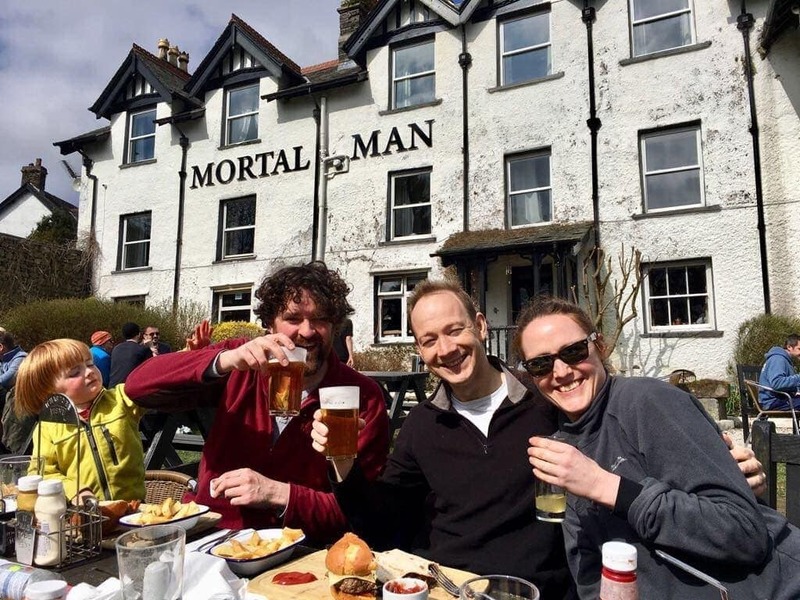 The walk started and finished at the Mortal Man Pub which has a fantastic beer garden with superb views. The food is great and we and the kids all enjoyed a well-deserved lunch. 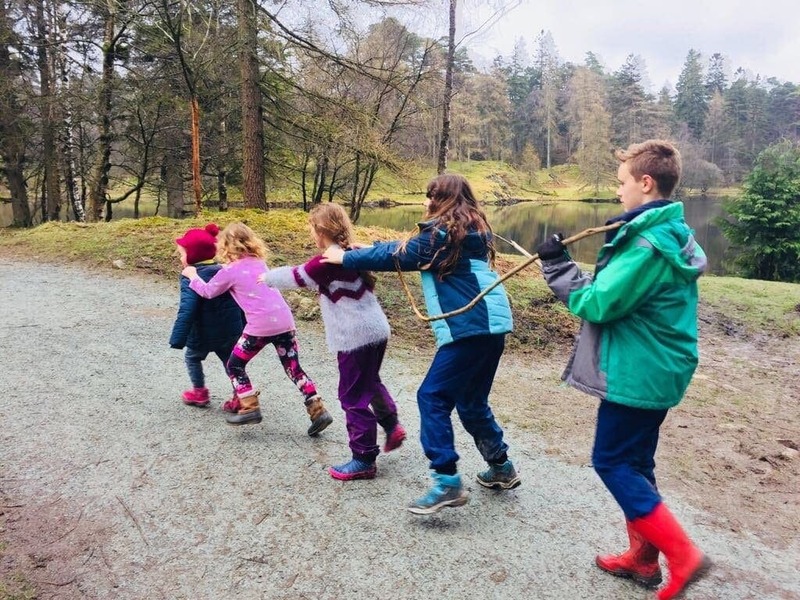 After lunch, we headed over to Brockholes on the shores of Lake Windermere which has a brilliant adventure playground which the kids loved. 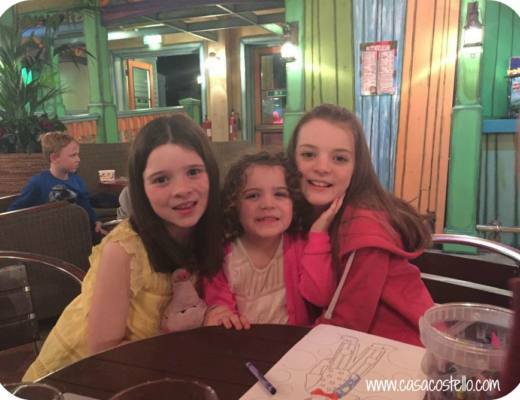 There are plenty of things to do there such as a Treetop Trek, boat hire, archery and pony rides but we couldn’t drag the kids away from the playground so we didn’t get round to any of these extras. 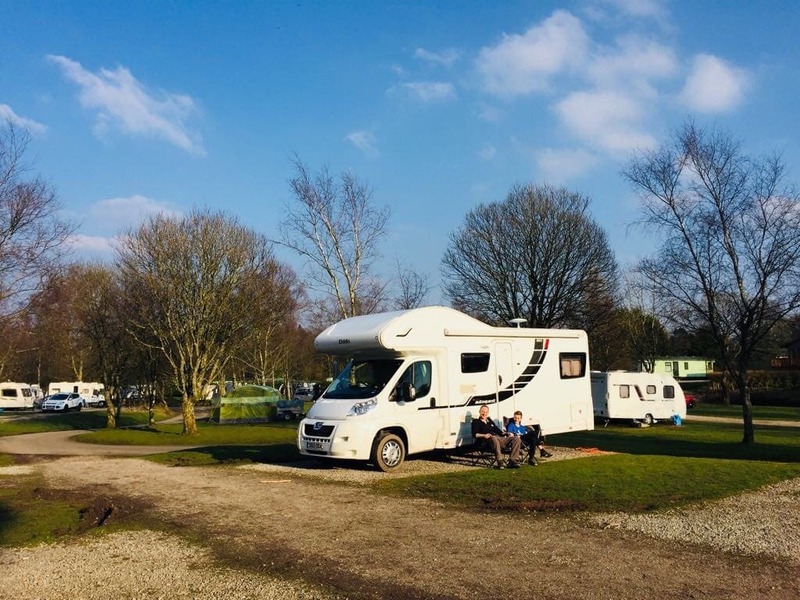 After a long winter it was great to finally enjoy our motorhome with the sun out and the kids were able to enjoy playing badminton, frisbee and generally having the freedom to explore the Windermere Camping and Caravanning Club Site. We would definitely come back to this site and would recommend a visit. NB: We were hosted for 3 nights at Windermere Camping and Caravanning Club Site but all views and opinions are our own. 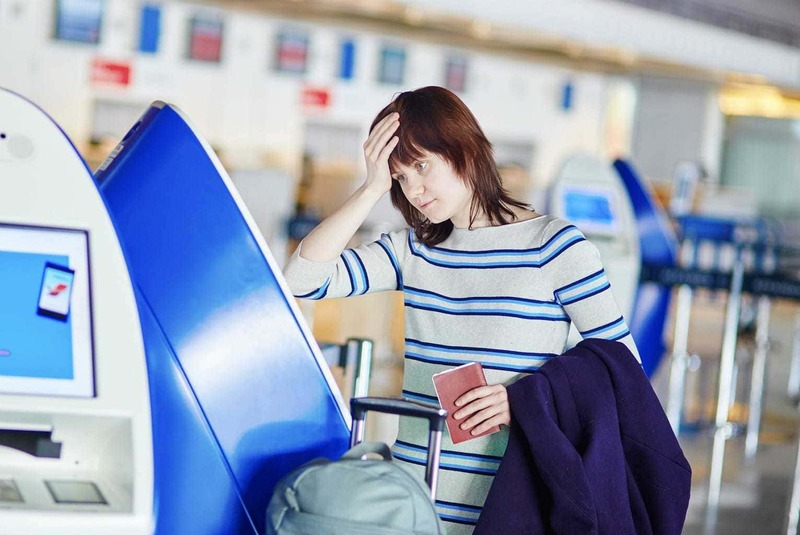 Monarch Airlines in Administration | What does it mean for you?